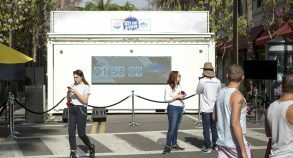 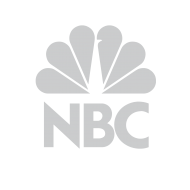 NBC worked with Steel Space Concepts to create a unique 3-day activation which highlighted events that the TV network would be airing in February, including the Super Bowl LII and the Winter Olympics in PyeongChang. 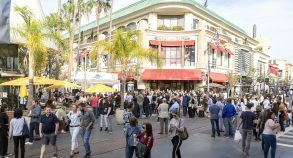 Shoppers and numerous social media followers attended the events which created a nationwide social media buzz. 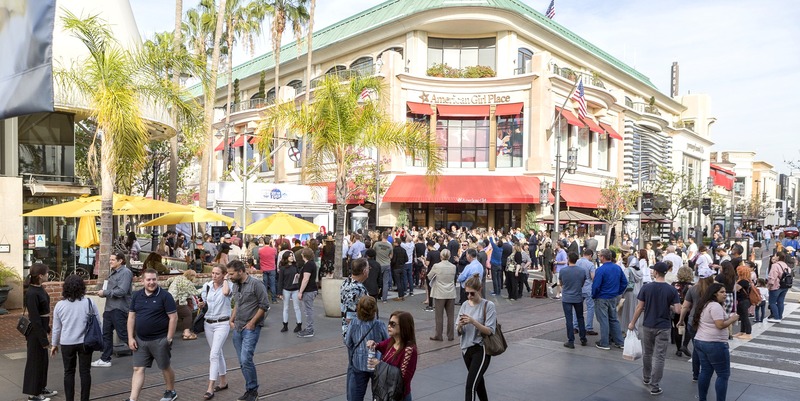 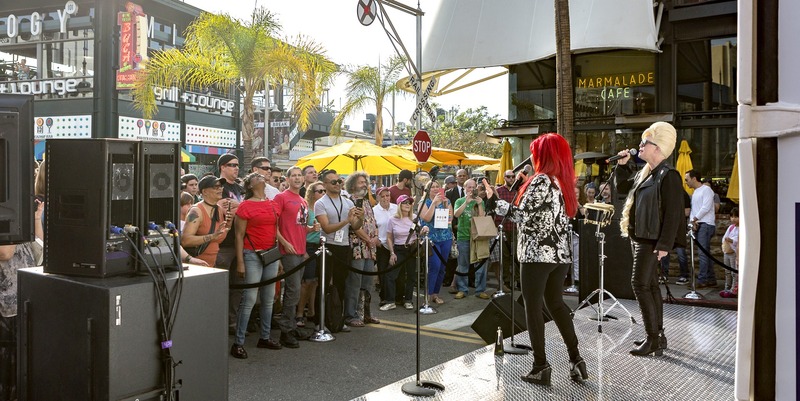 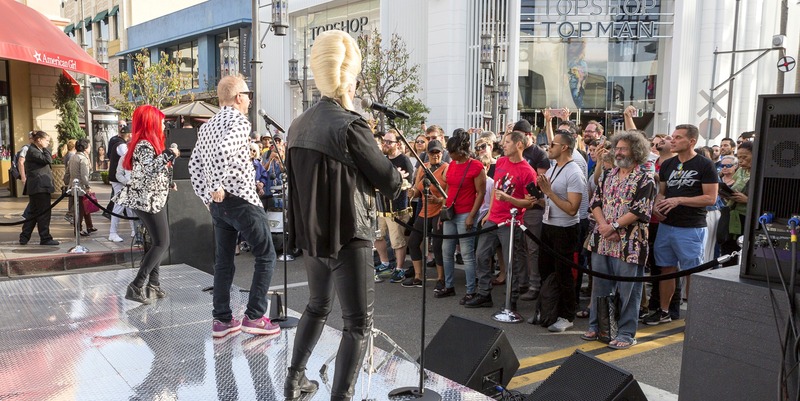 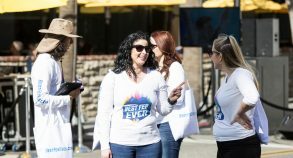 The #BestFebEver events took place at The Grove in LA and showcased numerous surprise musical acts, celebrities and prize giveaways to attract audiences and build hype for NBC viewership. 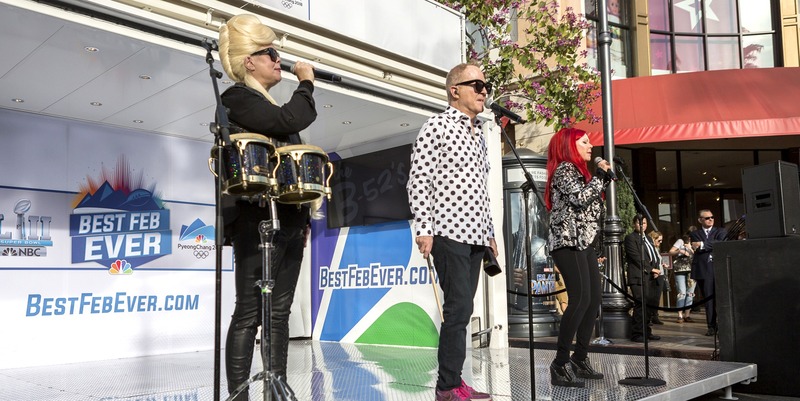 To kick off the event, the B52’s rocked the activation space with some of their many hits to get the crowd singing and dancing on The Grove’s promenade. 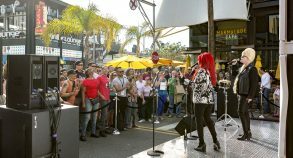 Steel Space Concepts designed a custom SS20 unit which featured a beautiful stage for the various performers, as well as a mezzanine level for visitors to enjoy the amazing view of the ocean. 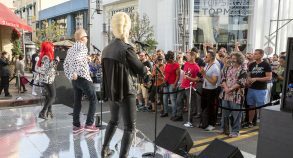 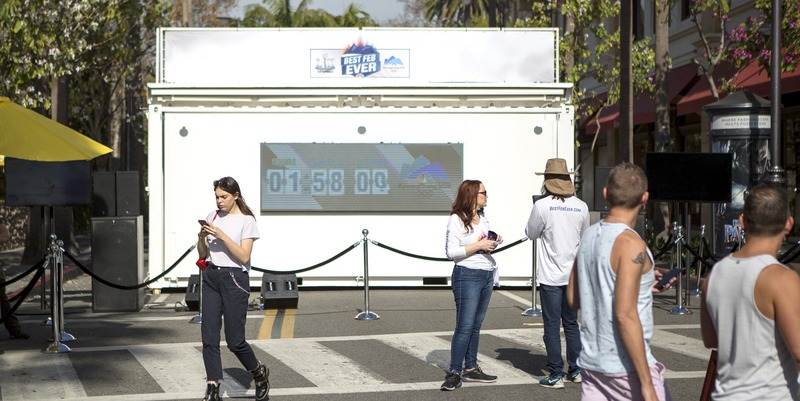 An oversized LED screen timer on the front of the SS20 unit counted down to reveal the first of many surprise musical acts and celebrities that NBC had invited during the 3-day activation. 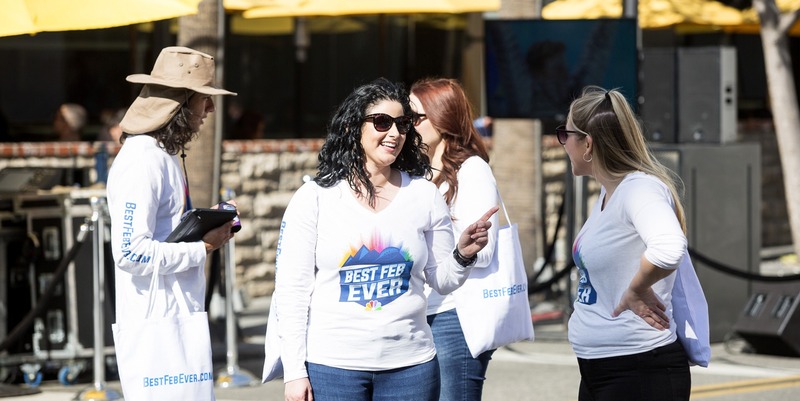 The #BestFebEver campaign had huge success across the country!